Best of Luck for soccer lovers around the world, FIFA world cup 2014 is going to be held in brazil, that will be the 20th world cup, It is the top international men’s football tournament and it is scheduled to be played in the grounds of Brazil starting from 12th June to 13th July 2014. we have prepared list of the Qualified Countries Participating in FIFA World Cup 2014. 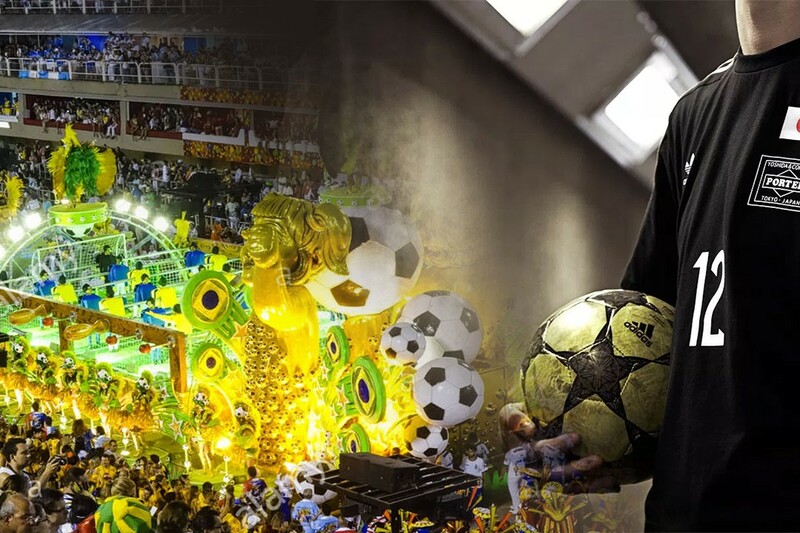 Within the history of football international tournament,After FIFA Federation, Brazil was elected as the unchallenged hosting nation in 2007. 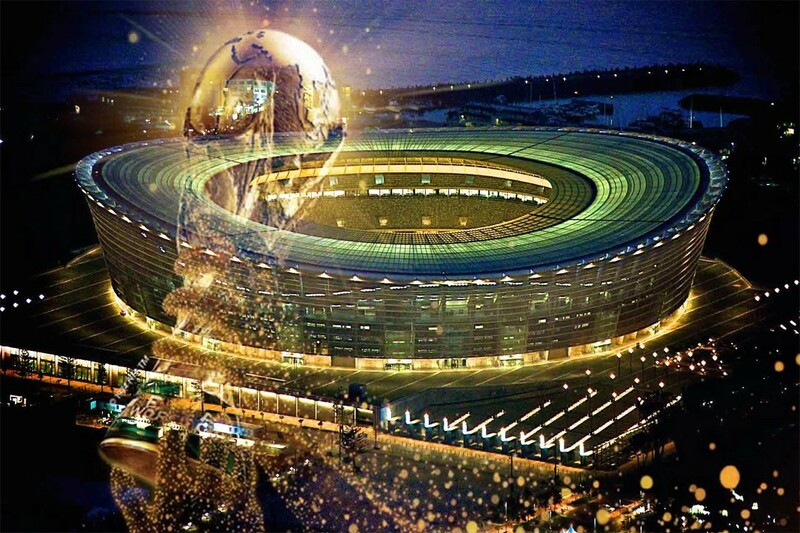 While reading this information you must be thinking whether which countries have qualified for the FIFA WORLD CUP 2014 or which countries are disqualified to take part in this great event. 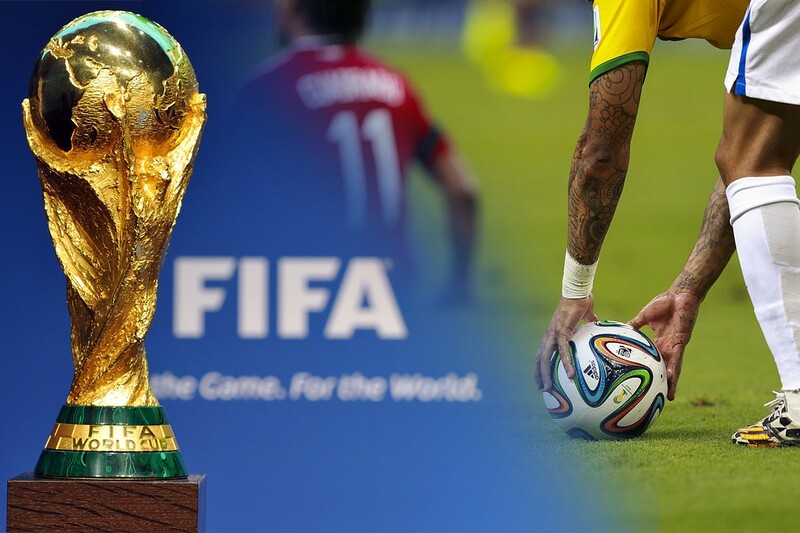 The selection criteria and qualification was a set of tournaments which was organized by the six FIFA confederations. About 207 teams competed in these tournaments to qualify the selection procedure. Many teams which were encouraged due to their great success and after completing the selection procedure. Bad luck for Bhutan, Brunei, Guam and Mauritania because they did not enter and the South Sudan joined FIFA after the qualification process was started so it could not take part in the process because of its later arrival in the FIFA tournaments. About 820 matches were played to make a final selection of participant teams.The first qualification match was played between the teams of Belize and Montserrat on June 15th, 2011. In this match, the Belizean Striker Deon McCauley scored the first goal for their success. Afterwards many other matches between different teams were played and this selection process remained till the 20th November 2013. And after this long selection tournaments, a final list of 32 countries were prepared who finally qualified. 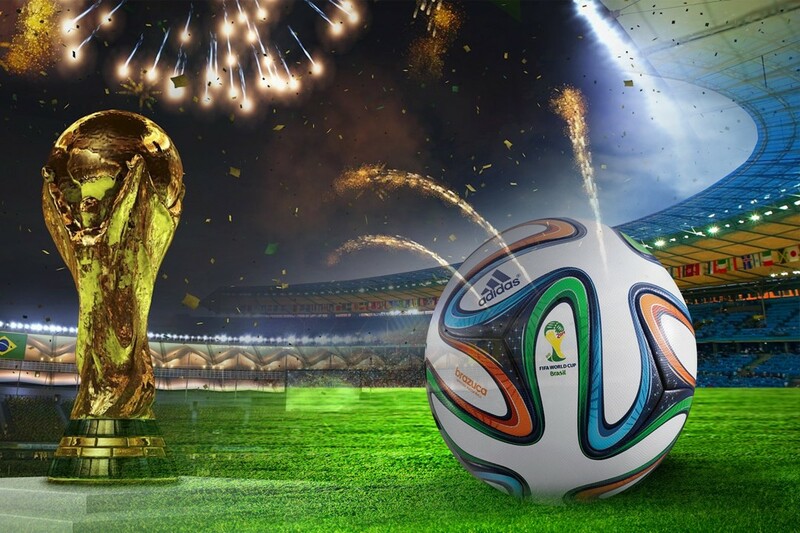 Final Draw for the Participating Teams in FIFA World Cup 2014.